Microsoft’s Zune Pass provides access to over 14 million songs for just $9.99 per month, or $99.90 per year, making it one of the biggest subscription music services on the net. 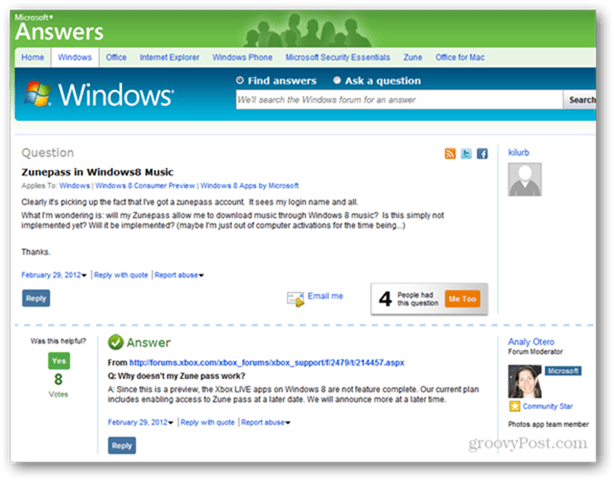 But with the advent of Windows 8 and the move away from the Zune hardware and software, many users have wondered about the future of the Zune Pass. 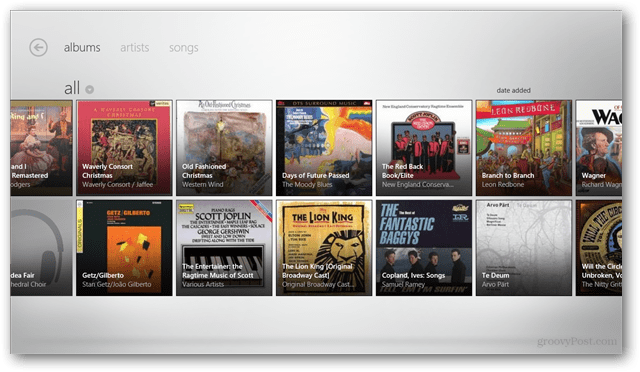 The Windows 8 Consumer Preview includes a preinstalled Metro app called Music which functions much like the Zune software application for the traditional desktop. Here you can see the display of a collection in album view. And the Music Metro app also contains a music marketplace. But the Consumer Preview Music app does not support the Zune Pass at this time. 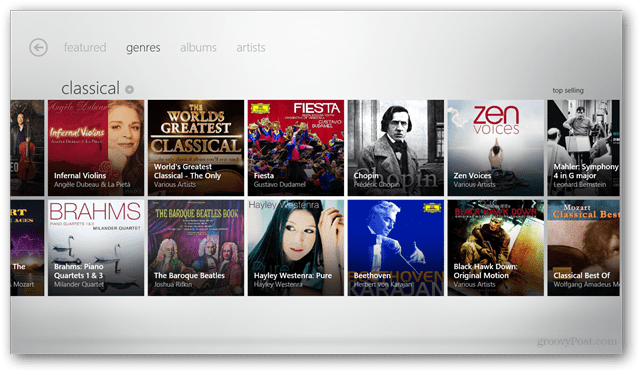 Support would allow for the playing of any marketplace music content on your registered device, including Xbox 360, Desktop, Laptop, Windows Phone or Windows Tablet. Tom Warren from The Verge got the software moves right, but the Zune Pass information wrong in his article. Look for the Zune brand to go away this summer, but for the Zune Pass to live on as a newly added feature to the Metro style Music app in the future Windows 8. Any word on Zune Hardware? I still sync my three Zune devices and do not plan on giving them up.